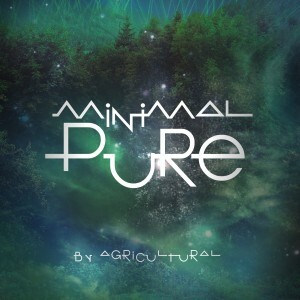 Deepin2music is proud to announce the upcoming release of the first album by Agricultural titled Minimal Pure. The final release date will be announced later. If you want to get a preview, the first single by Agricultural “Celestial Bodies” is available for free download here. Deepin2music is proud to announce the immediate release of the first single by Agricultural, Celestial Bodies. 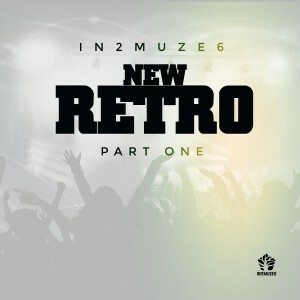 It is some cool minimal house music!